New client spotlight: Making great (gas) connections with Squire! 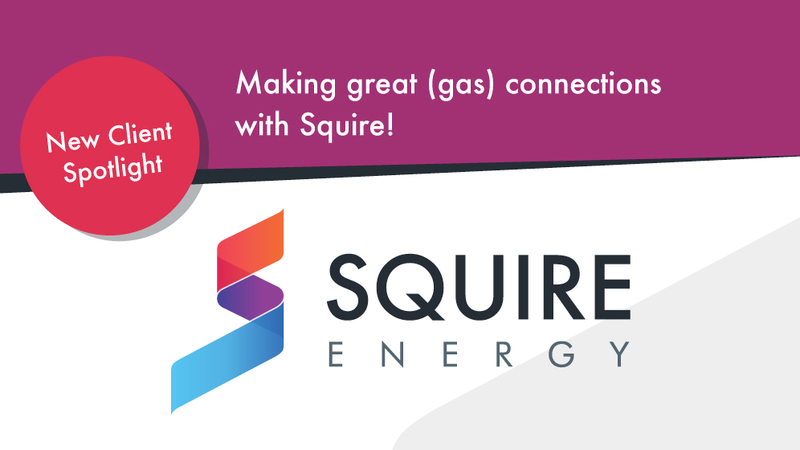 03 Jul New client spotlight: Making great (gas) connections with Squire! Nobody likes unwanted gas, but here at RONIN we are thrilled to announce our latest partnership with gas connection and gas metering specialists, Squire Energy. Squire, who are based in Surrey, offer a range of services to customers up and down the UK, including professional consultancy to developers and building services, isolations and diversions of existing gas supplies and gas metering. Right from the beginnings of conceptual design, Squire provides their outstanding services to create a sustainable solution for every type of gas project. In an industry where regulations and procedures are constantly changing, Squire’s amiable team assists and offers expert advice to all its clients. Flexible, supportive and proficient, Squire Energy is one of the UK’s leading gas solution providers and maintains a stellar reputation. With an overlooked online presence, Squire turned to RONIN to help freshen up their website, reinvigorate their social media platforms and grab some vital PR opportunities for them. Alongside this, the creative designers and wordsmiths at RONIN will be providing the company with an entire brand overhaul, complete with a new logo, new tagline and an utterly contemporary look. The gas industry is a new sector for us, and so far we are thoroughly enjoying learning about it. We look forward to seeing Squire Energy grow even more as a business and witnessing the new opportunities its brand new image will bring this year! If you’d like to keep up-to-date with all our latest news and views, follow us on social media: Facebook, Twitter, Google+, LinkedIn and Instagram.